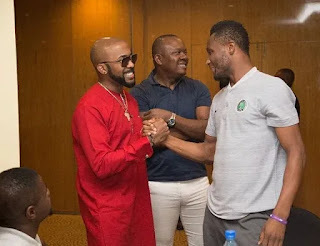 Banky W took to Instagram to share a photo of him with Super Eagles star and Chinese club, Tianjin TEDA midfielder, John Obi Mikel. 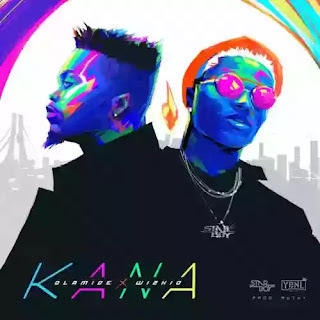 YBNL boss, Olamide releases the dance video for his latest song, "Kana" which features Wizkid. 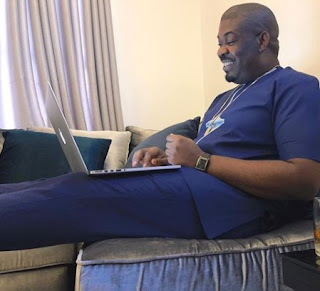 Don Jazzy has defended Davido after a Twitter user accused the DMW boss of patronizing prostitutes. 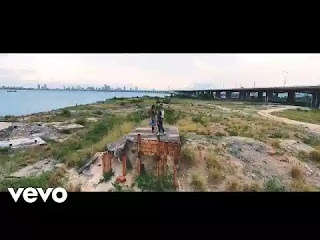 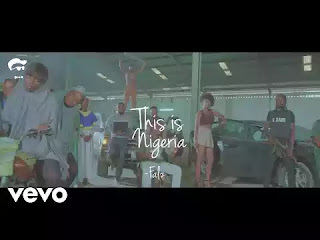 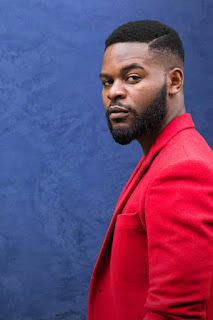 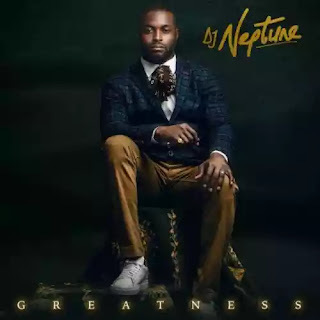 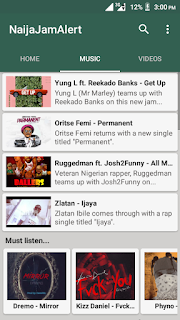 Download and watch Falz's new trending music video, "This is Nigeria". 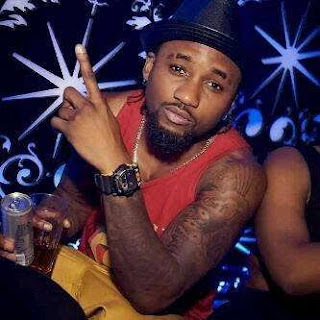 Davido has signed rapper Sinzu aka Sauce Kid to his Davido Music Worldwide record label. 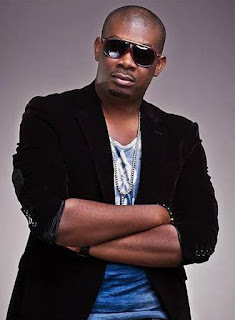 The most eligible bachelor in the music industry, Don Jazzy has hinted that he could get married soon! 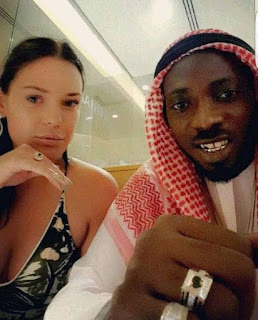 May D has gone down on one knee and popped the golden question to his girlfriend! 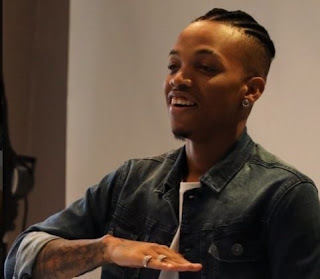 Tekno just welcomed a baby with his long-time girlfriend and singer, Lola Rae! 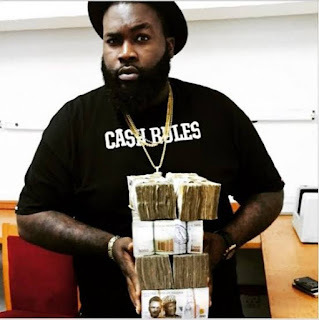 Davido has taken to Twitter to demand the release of a popular car dealer in lagos, 606 who was arrested by EFCC after he was suspected to be a Yahoo boy. 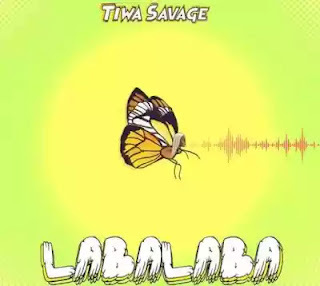 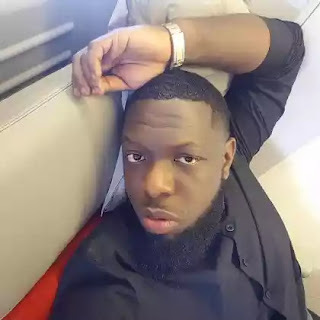 Egberi Papa 1 of bayelsa, Timaya has taken to Instagram to dish out a few words of wisdom to his fans. 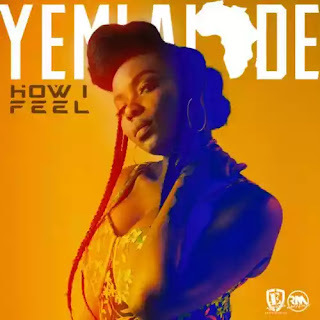 Yemi Alade is back with a brand new song following the successful release of her third studio album "Black Magic". 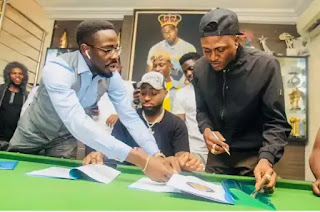 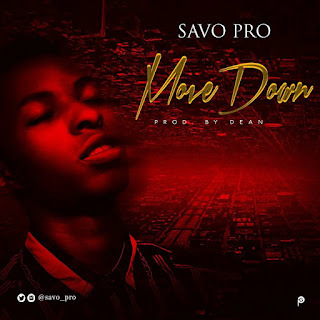 Davido has signed Idowest to his blossoming record label, Davido Music Worldwide. 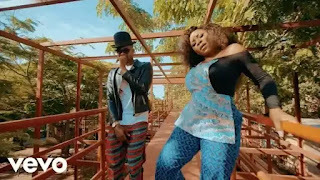 Omawumi releases the official music video for her latest song, "Me Ke" featuring Kizz Daniel. 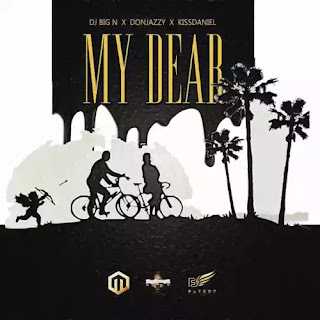 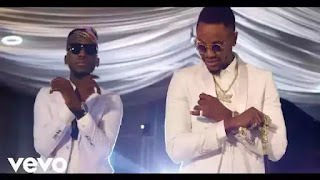 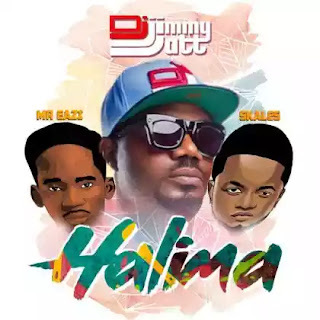 Here's the official music video for "Baba" by DJ Spinall and Kizz Daniel (formerly Kiss Daniel). 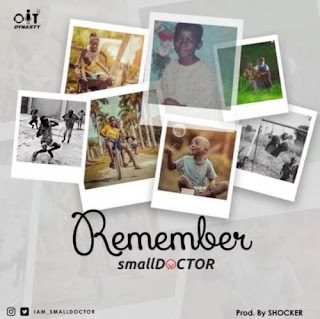 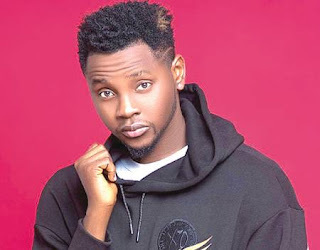 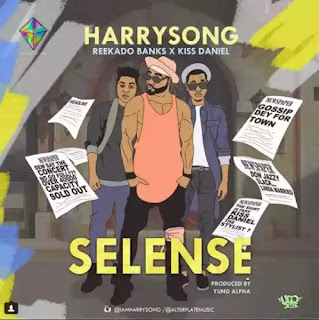 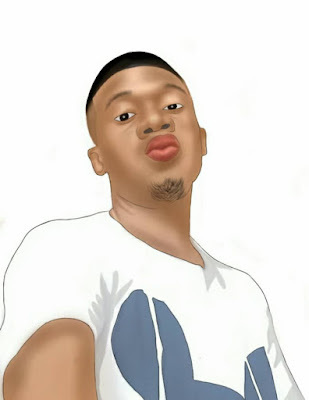 Kiss Daniel appears to have quietly changed his stage name to "Kizz Daniel", an aftermath of his legal battle with G-worldwide. 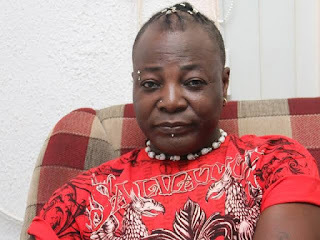 Veteran singer/songwriter, Charlie Boy has taken to Twitter to react to the pregnancy news of popular Nigerian blogger, Linda Ikeji. 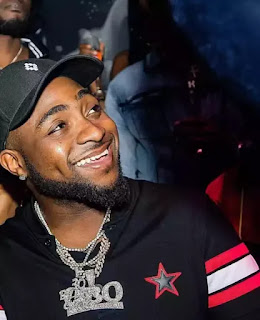 Davido performs in Suriname, a country in South America; 10,000 fans come to watch! 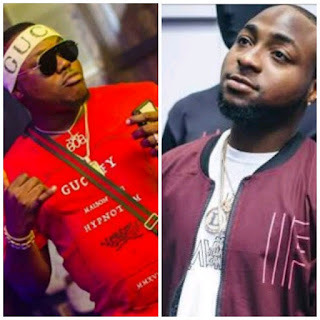 Davido is not just the biggest artiste in Africa, he's the biggest African artiste in the world! 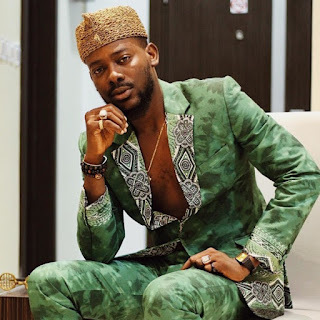 Adekunle Gold has made a name for himself in the music industry, having successfully carved for himself a niche as an Urban Highlife singer. 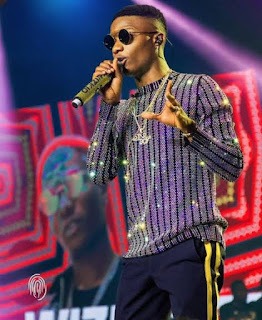 Wizkid just sold out London's O2 Arena, the Busiest Concert Venue in the World! 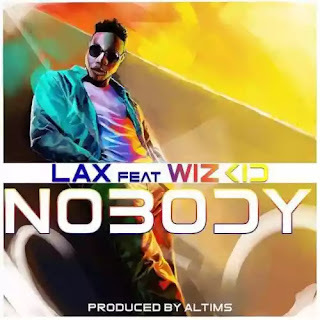 Starboy has made yet another history! 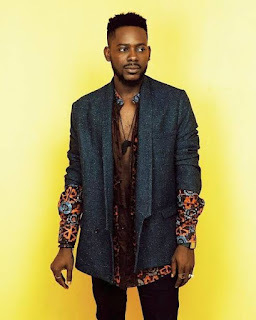 Highlife singer, Adekunle Gold is set to drop a new album, "About 30" on the 25th of May! 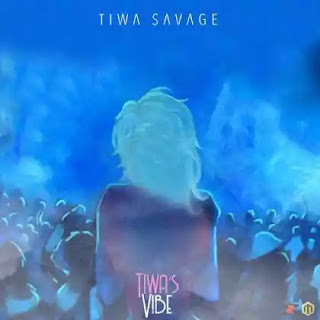 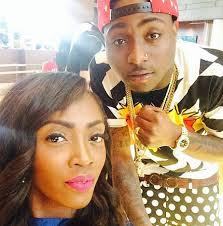 Two of Nigeria's finest music talents, Davido and Tiwa Savage have been nominated for the "Best International Act Award" category of this year's BET Awards. 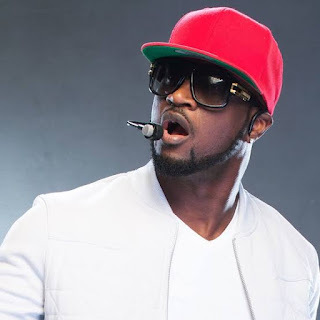 One half of the defunct P-Square duo, Peter Okoye aka Mr. P has gone shirtless on Instagram to promote his new song, "Ebeano". 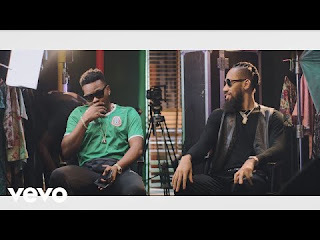 Phyno dishes out the official music video for his latest song, "Onyeoma" featuring Olamide. 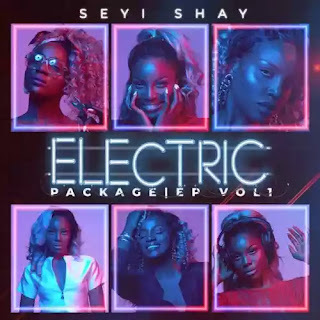 Seyi Shay teams up with Flyboy, Kiss Daniel and ace disc jokey, DJ Neptune on this new jam dubbed "Surrender". 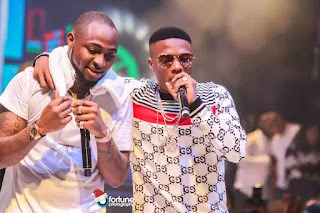 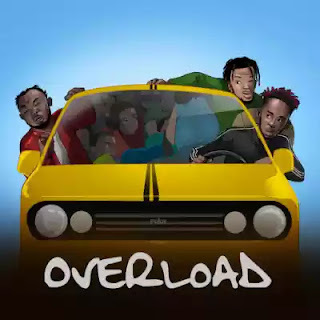 Davido and Wizkid shocked fans last year when they both performed Davido's hit song, "FIA" at Wizkid's concert in Eko Hotels, publicly ending their long standing beef. 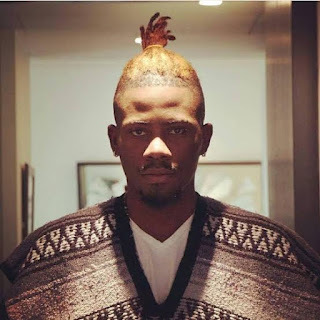 Tinny Entertainment rapper, Ycee has taken to Twitter to express frustration over his inability to secure a single endorsement deal while artistes like Davido can boast of numerous endorsements. 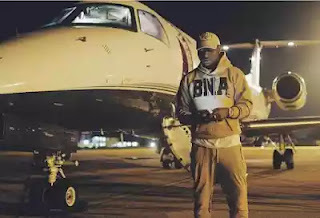 Davido buys himself a private jet! 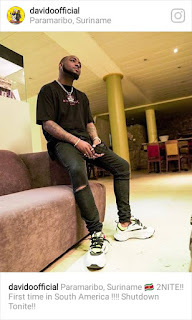 Davido has acquired for himself a brand new private jet. 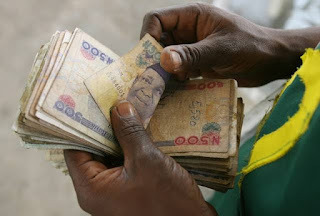 [ This is a sponsored post ]Imagine teaching people how to do things you enjoy doing and getting paid for it! 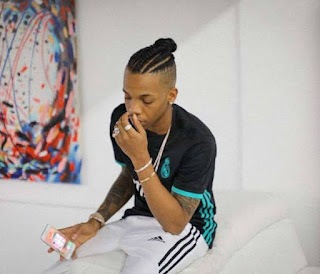 Tekno has expressed his ambitious desire to win a Grammy Award. 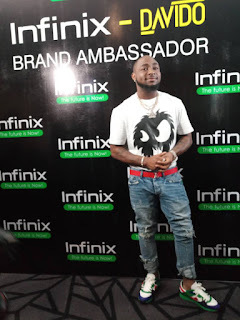 DMW boss, Davido has signed and sealed yet another multi-million Naira deal as brand ambassador for Infinix mobile phones. 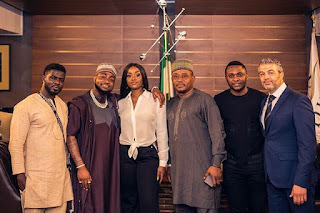 Davido has successfully landed his girlfriend, Chioma a multi-million Naira deal! 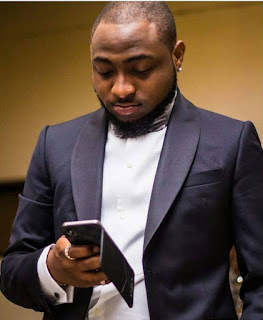 DMW boss, Davido looks dapper in suit. 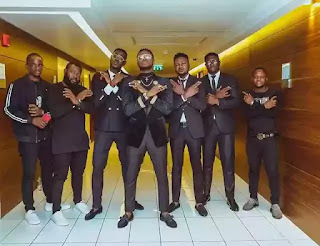 Kiss Daniel shared this photo with caption "Brother Hood 🖤 #BABA"
Davido gets Chioma N60 million endorsement deal!